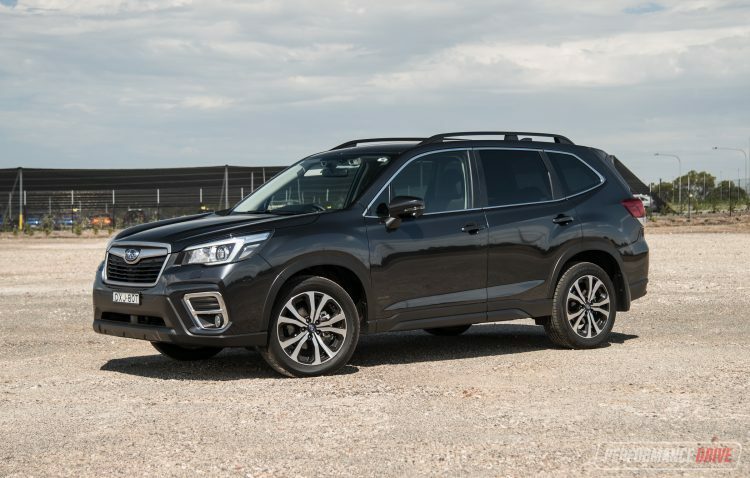 When it comes to practical, rugged, and very reliable SUVs, the Subaru Forester is usually one that deserves to be fast-tracked to buyers’ shortlists. 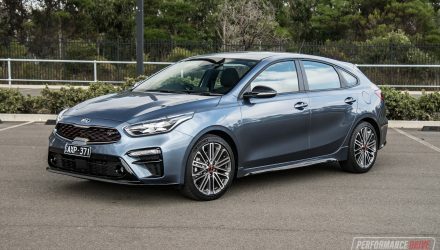 The all-new 2019 model promises to go further by boosting refinement and performance, while under the skin packing more advanced technology. 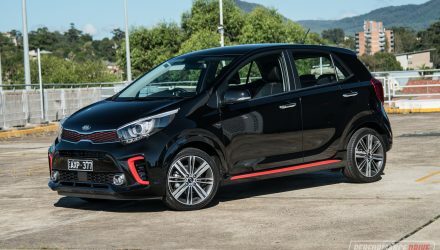 The new model also coincides with the brand’s latest philosophy of “every moment is a chance to do”… Stuff, we presume. 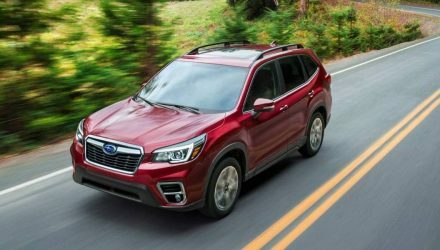 Like the latest Impreza, the 2019 Forester jumps onto Subaru’s New Global Platform, which is lighter in weight and more rigid than before. 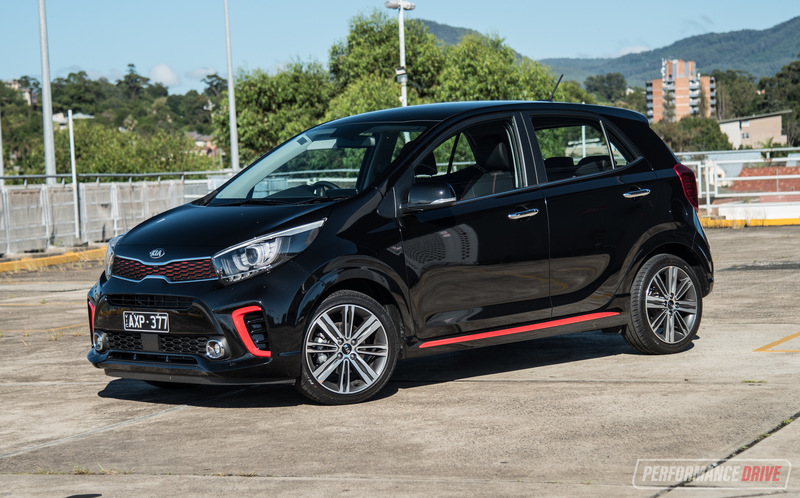 It also brings improved steering and handling, with a lower centre of gravity, helping with overall handling. 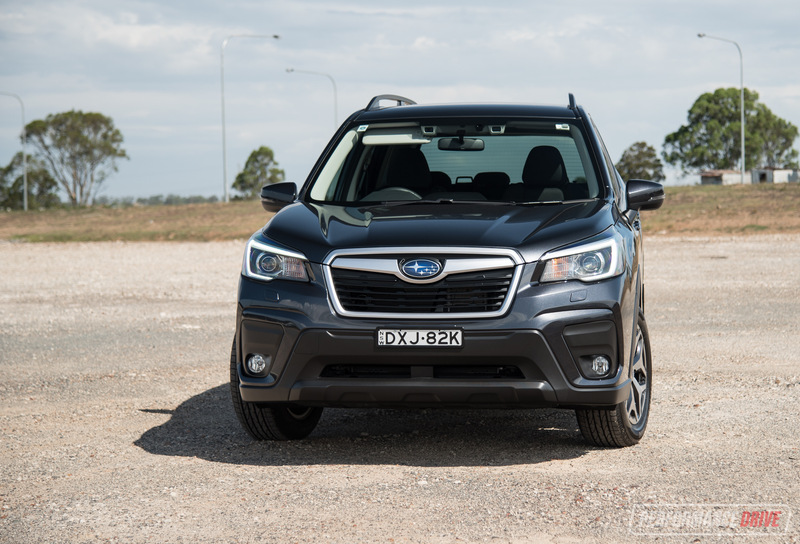 Along with the fresh platform, the new Forester gets a heavily-redeveloped 2.5-litre flat-four petrol engine. 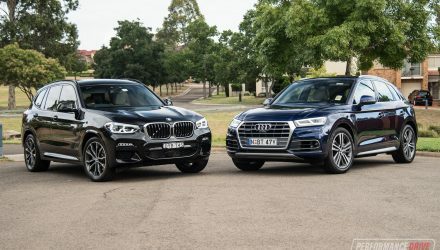 Power is up almost 8.0 per cent, to 136kW, while fuel consumption on the official combined cycle drops from 8.1L/100km in the equivalent 2.5L predecessor to a much more respectable 7.4L/100km. 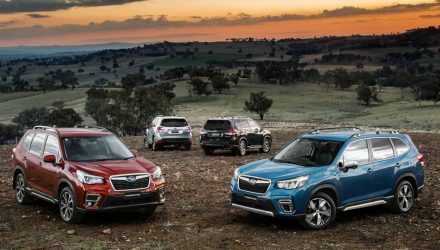 Subaru Australia is offering four main variants. All come impressively equipped with most of the company’s latest gadgets, and all feature all-wheel drive and a CVT automatic transmission. 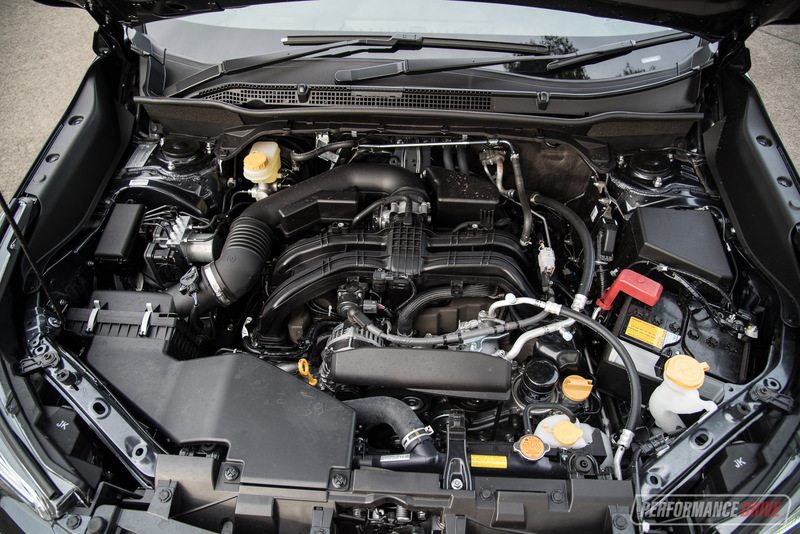 The same engine is applied across the range too, which is a bit disappointing for us driving enthusiasts as there is no more turbo model. Here we’re sampling the entry 2.5i (below) and the second-from-the-top 2.5i Premium (above) – it doesn’t help that they are featured in the same colour. See below for the starting prices (excludes on-road costs). All variants come generously equipped. 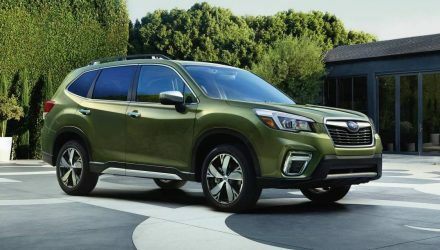 Even the base model is fitted with Subaru’s full EyeSight safety suite, with autonomous emergency braking, lane management, and brake light recognition technology. 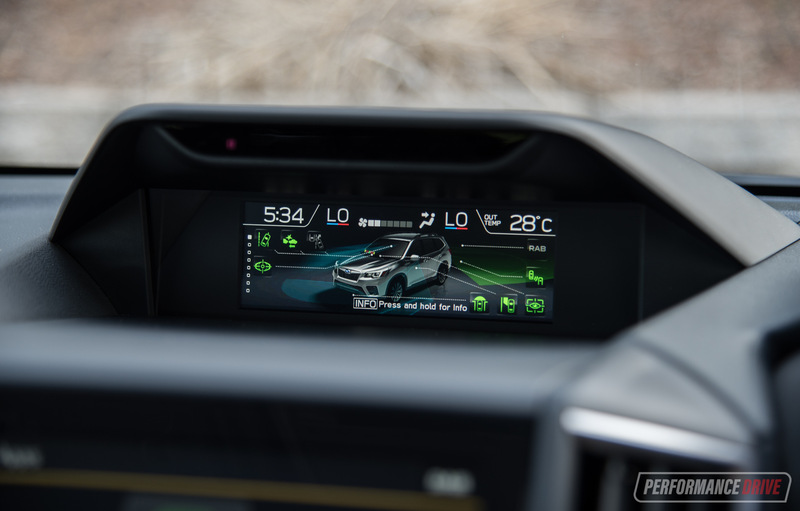 Adaptive cruise control is also standard across the board – not something you see fitted to all rivals. 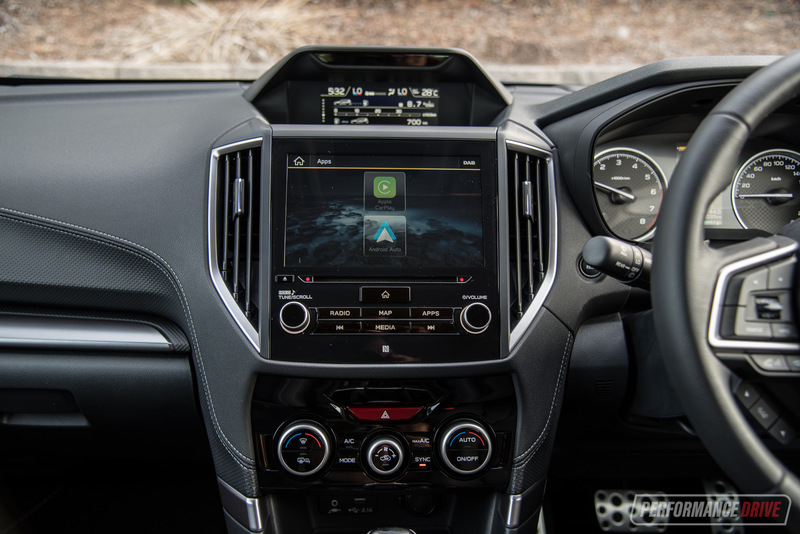 The cruise system is one of the best on the market too, with adjustable distance settings and excellent road-reading ability. 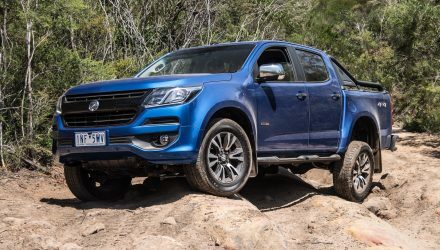 Where the variants begin to split up is with on-board entertainment and extra frills. 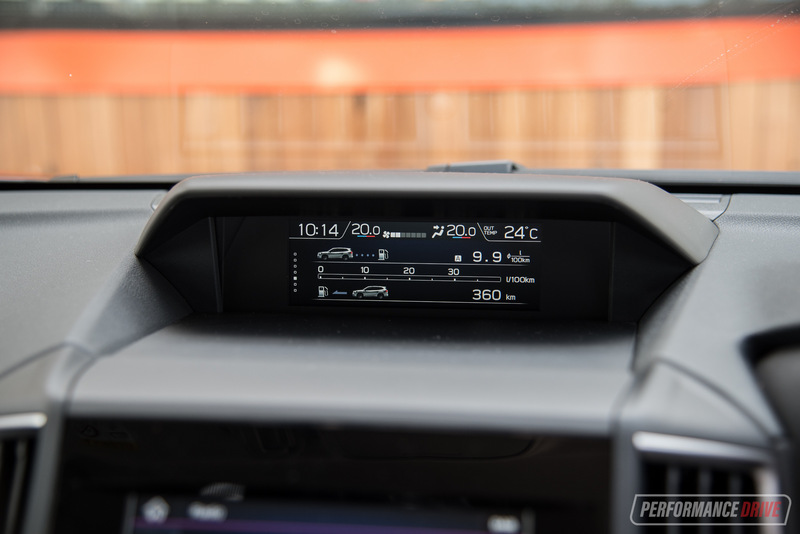 The two entry models come with a 6.5-inch touch-screen display, while the other two get an 8.0-inch unit. 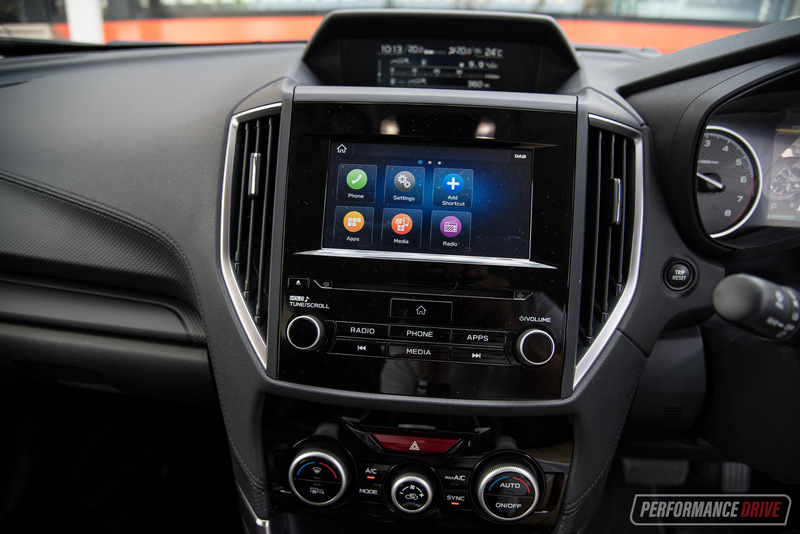 In either case, Apple CarPlay and Android Auto is standard, along with a rear-view camera system, Siri, and digital radio across the board. The flagship 2.5i-S also adds a Harman Kardon eight-speaker premium sound system with sub-woofer. Having sampled a decent spectrum of variants, there really doesn’t seem to be a huge sacrifice going for the base model. It even looks very similar, inside and out. 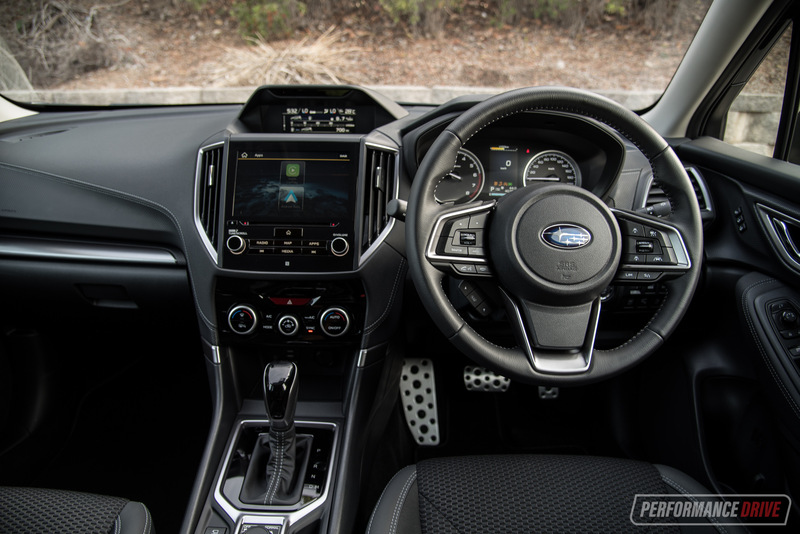 We do like the ‘premium cloth’ seats in the 2.5i Premium though, and this variant also adds a very clever side-view camera system (standard with the top three models). Visually, Subaru has distinguished all variants with unique alloy wheels, with the two entry models getting 17-inch items and top two receiving 18-inch items, all with different spoke patterns. 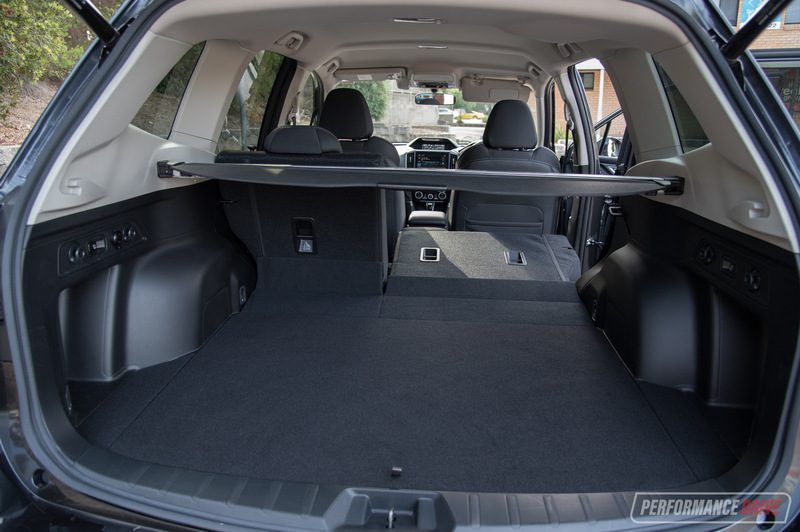 The living space inside is very practical, user-friendly and comfortable. It feels both warm and cosy yet airy and uncluttered. 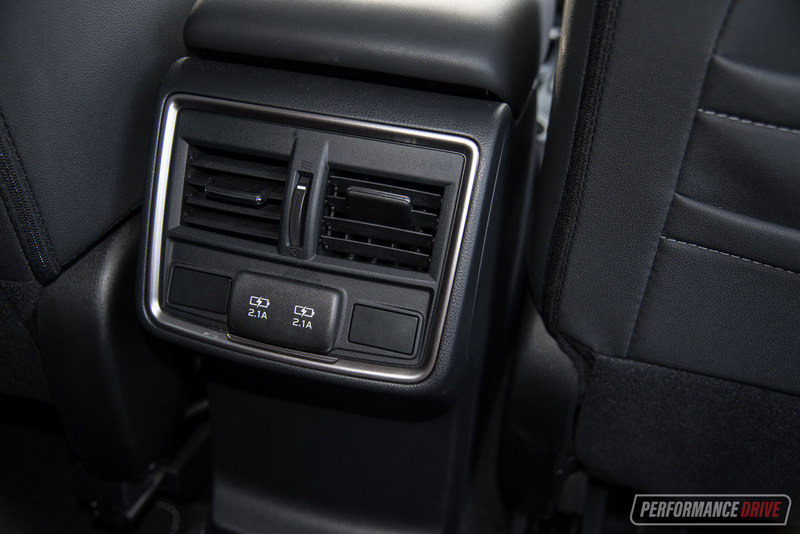 There are plenty of storage options in the centre console, and while a little distracting at first, all come with an LCD screen for trip information at the very top of the dash. 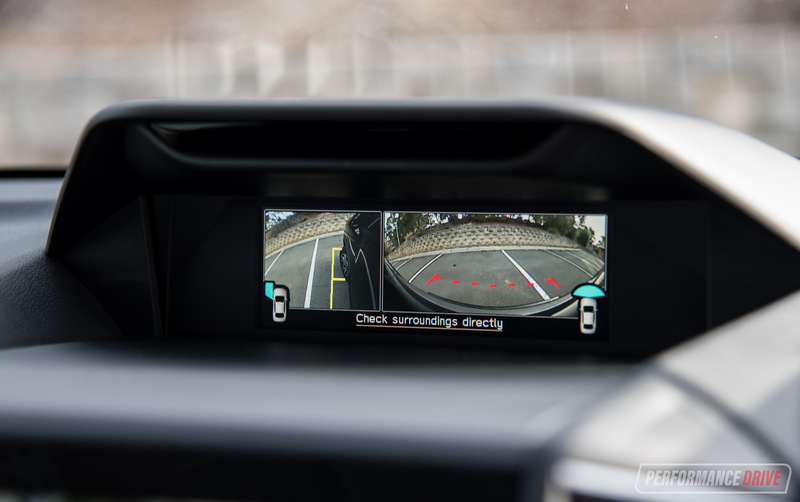 This screen is also used for the side-view camera system (standard on top three models). 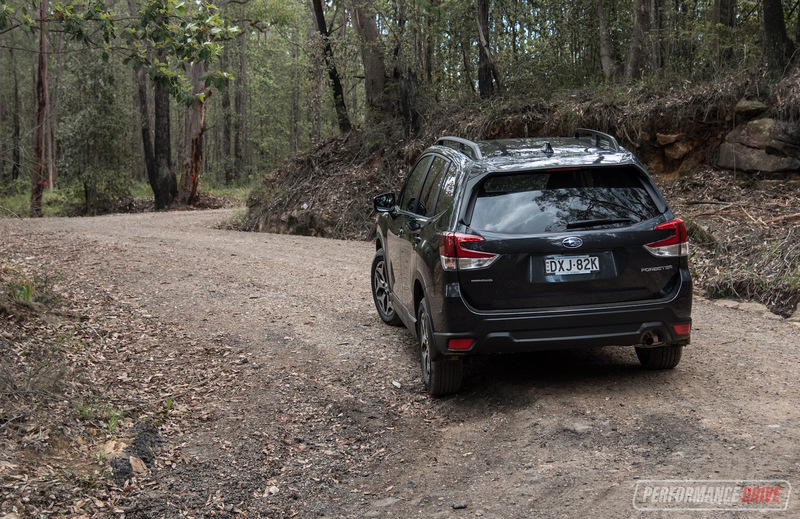 Passenger space is excellent in the new Forester. 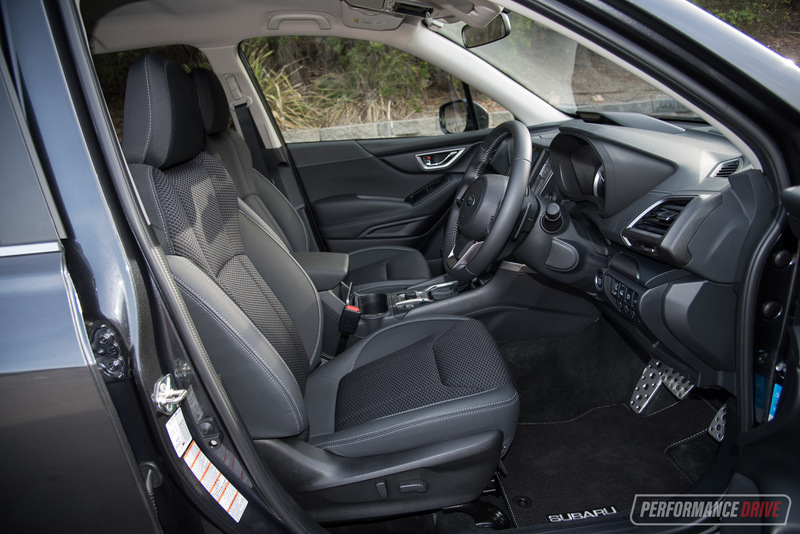 In the front the headroom seems boundless, with good legroom and freedom to move. 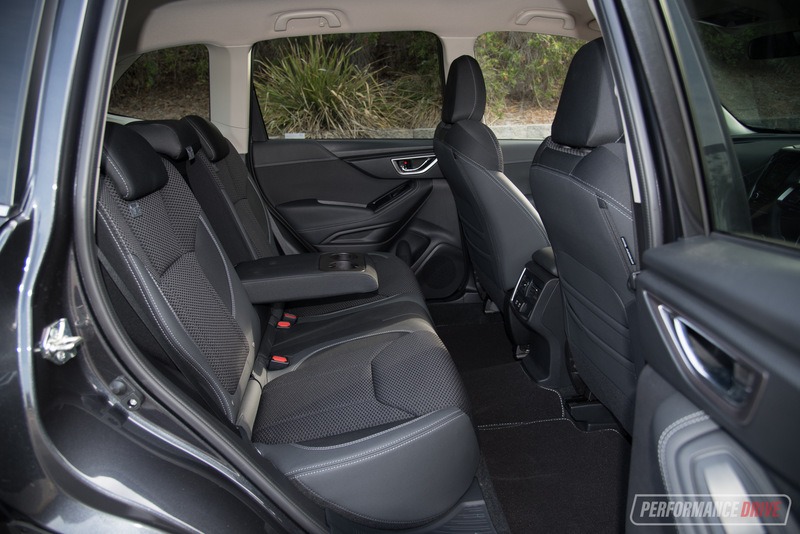 Rear seat space is just as impressive. 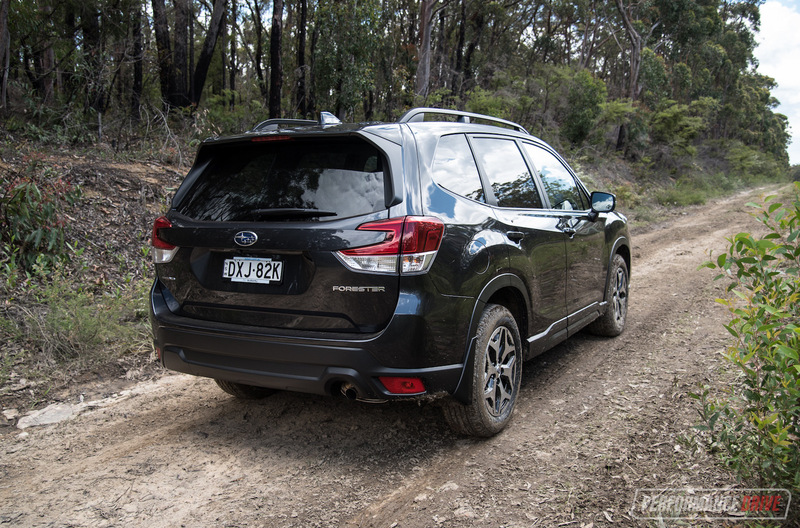 In fact, we’d say the Forester offers one of the largest areas back here. The bench is comfortable, with a nice foot platform that’s quite low to keep your under-thighs on the seat. And you get great headroom like in the front. 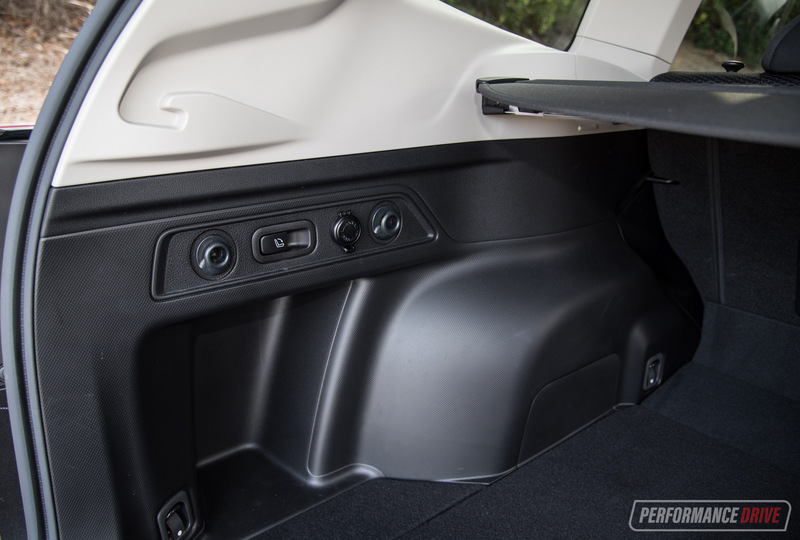 Getting in and out is also easy thanks to wide door openings and that perfect ride height that SUVs are known for. You can slide straight out; you don’t need to step right up and out, or step down like you’re crawling down a ladder. 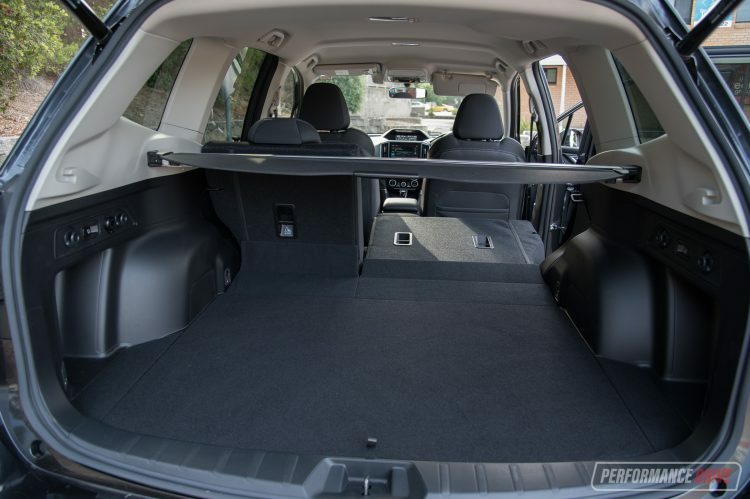 Boot space is rated at 498 litres in the default seating configuration, or 1768L with the rear seats folded flat. This makes it one of the largest volumes in the class, especially if you average out the two different capacities. 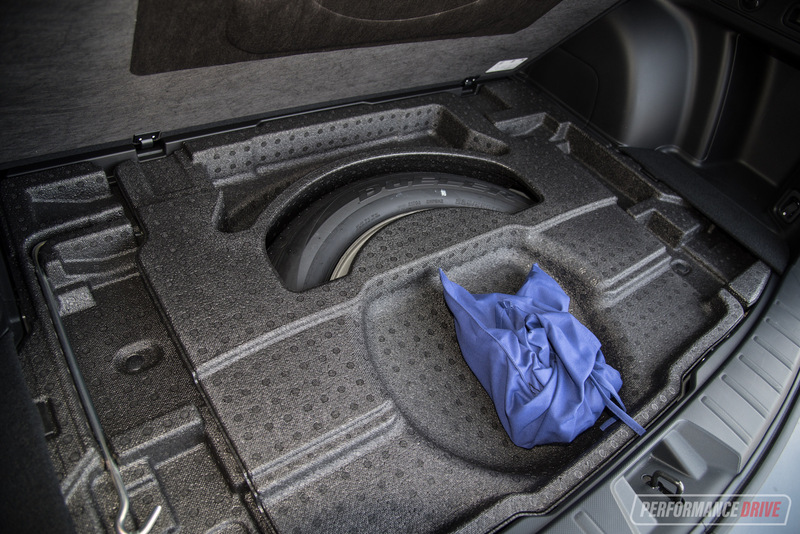 Underneath the boot floor is a full-size spare. 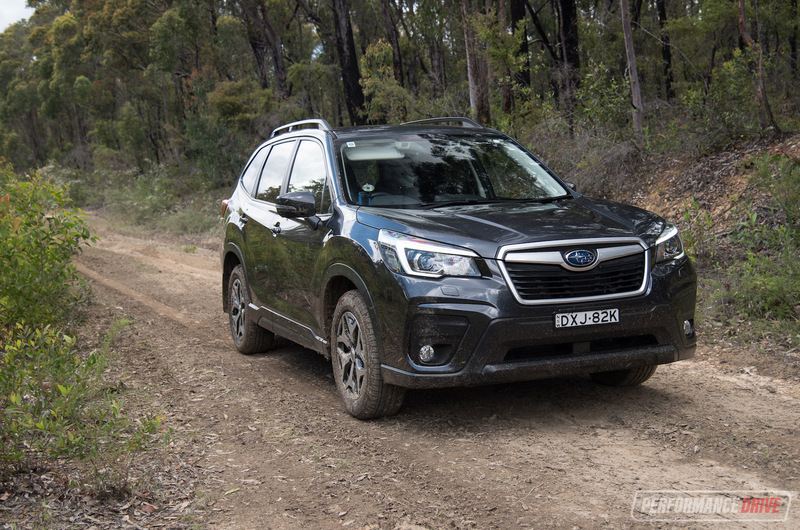 This revised engine, which Subaru says is 90 per cent new, is a surprisingly feisty unit. 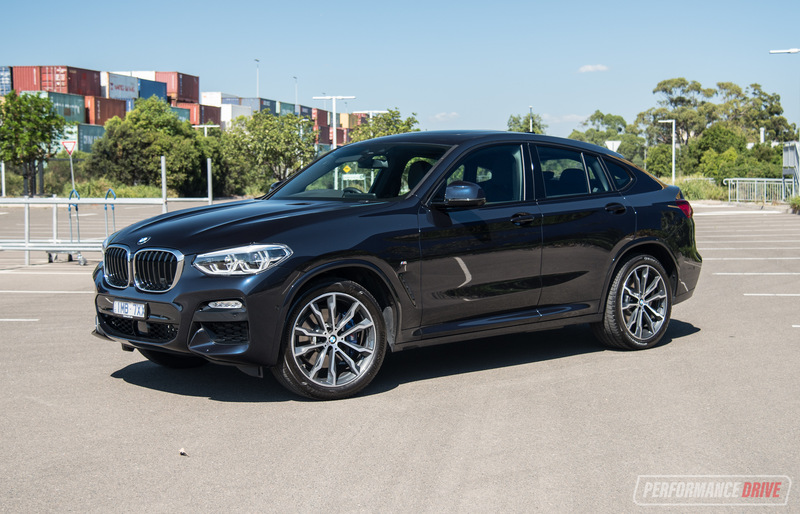 We weren’t expecting it to perform all that well, considering it’s naturally aspirated. 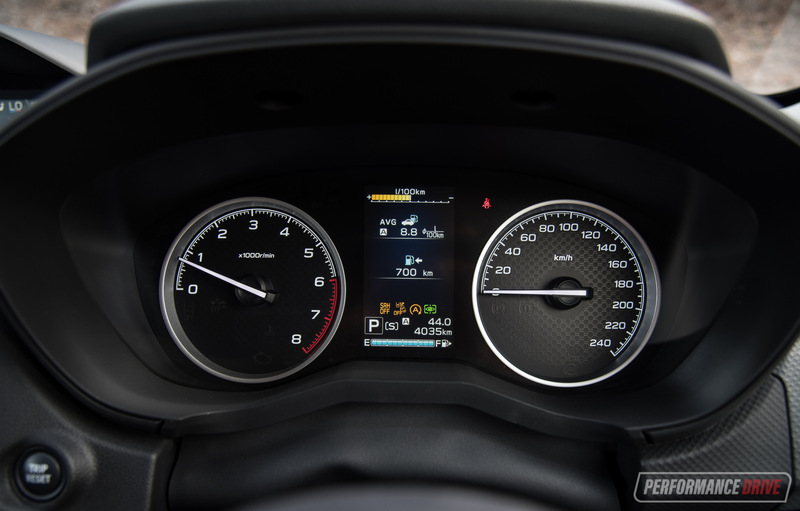 But across the 0-100km/h sprint our Vbox recorded a best of 9.76 seconds. 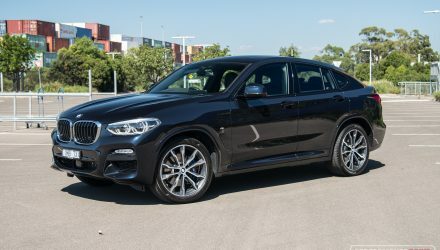 Sure, it’s not the quickest out there but for a non-turbo, practical-skewed SUV, it ain’t exactly slow. Out on the highway this means it has no major problem overtaking, even during uphill climbs and overtaking big long trucks. 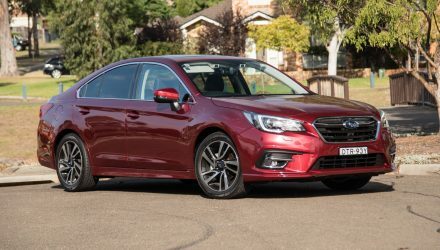 The CVT auto transmission is, as always, a bit of a letdown. It definitely finds the right revs for the given demands though. And on paper, it is an innovative way of maximising pure efficiency. 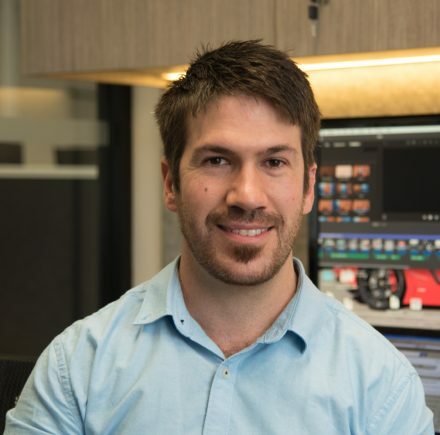 But, during these overtaking moves it means the engine will just sit at a steady high-rev scream until you’re done, which can be a little off-putting. In every other driving condition this powertrain is impressive. 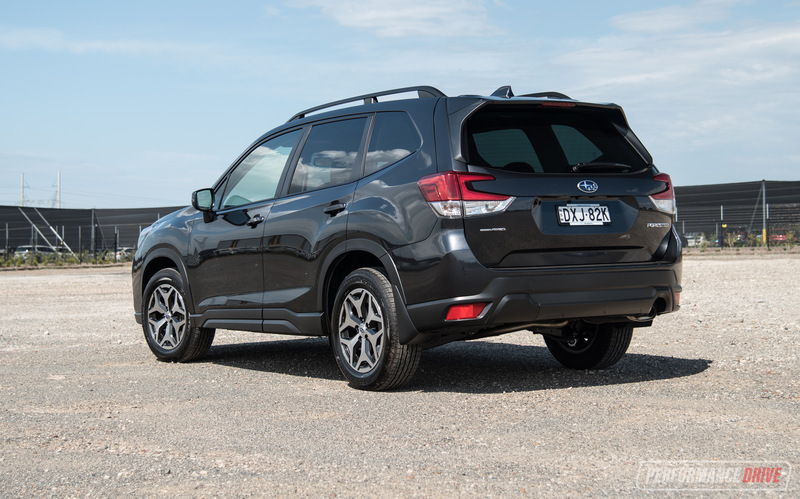 It feels strong and reliable, and it seems well-matched to the car’s circa-1500kg weight. The real-world fuel consumption is also respectable, remembering the Forester is equipped with a constant all-wheel drive system as opposed to rival setups that merely engage the rear differential when front axle slip is detected. 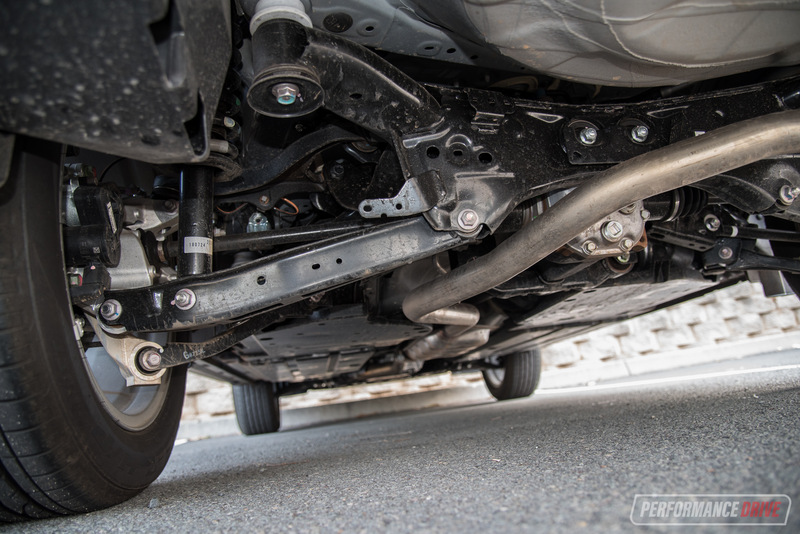 In traditional Subaru fashion, the steering feels mechanical and direct. This is supported by a communicative handling character, with good response from the body and suspension. 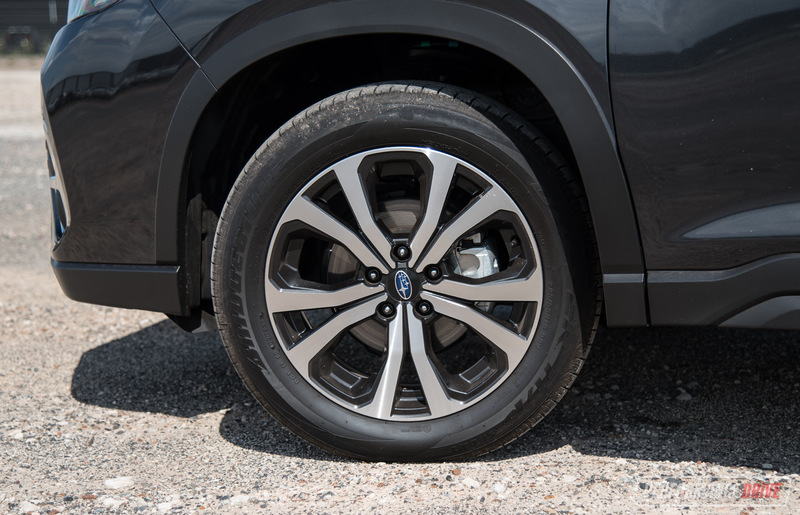 You’re always aware of where the wheels are placed on the road and how they are coping in the given conditions. This tactile and hands-on feel comes in handy when you head off road. 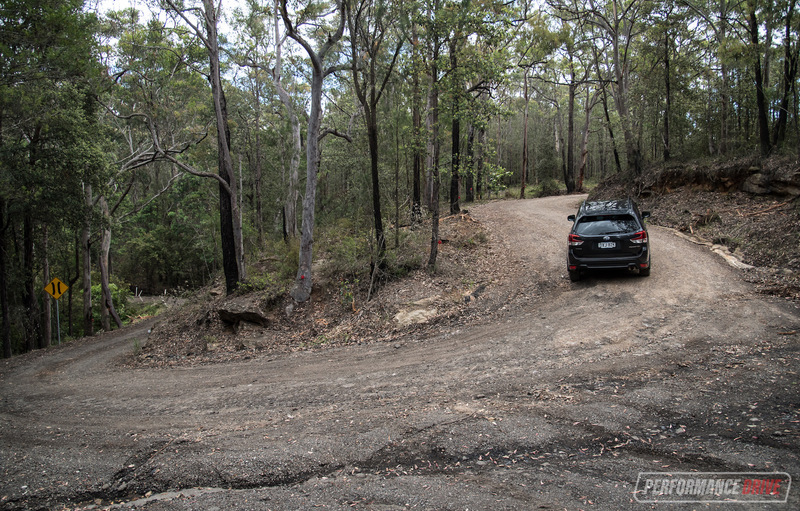 It’s actually a lot of fun in the dirt and rarely feels out of its depth. It just wants to get in there are scurry around. 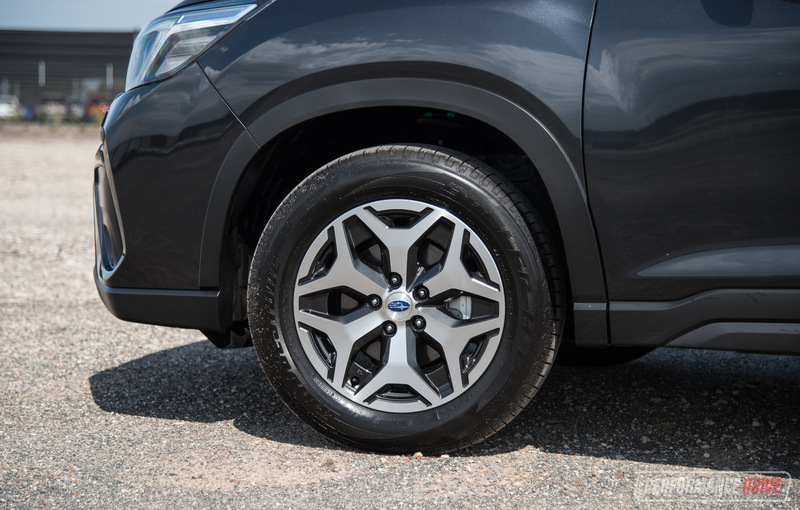 If the conditions turn really slippery you can engage the X-mode button, which works similar to a centre limited-slip differential. 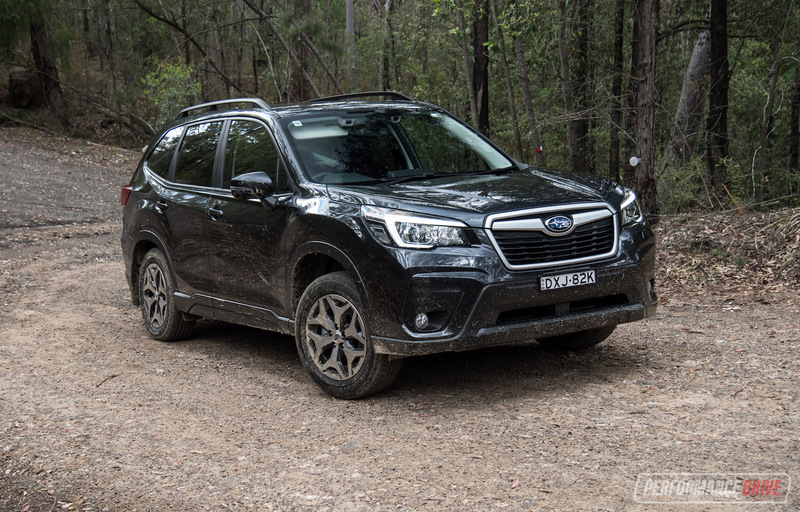 With 220mm of ground clearance and high profile tyres, especially with the two base models and their 17in wheels, the Forester sits near the very top of the segment for off road performance in our opinion. 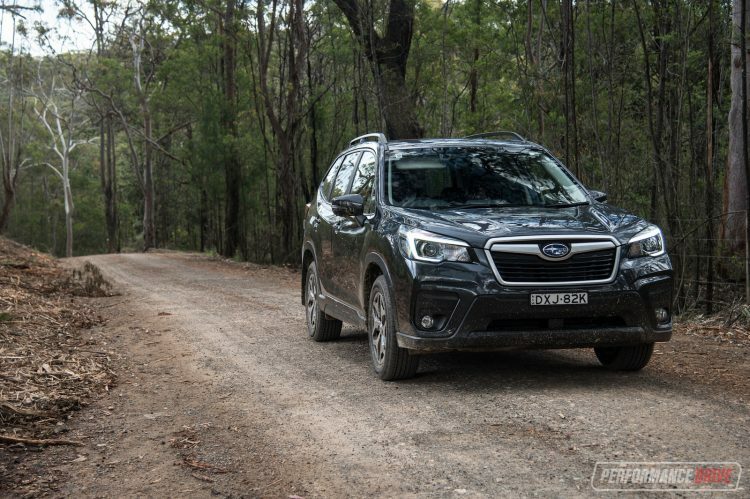 While some SUVs in this class come with aero kits and front aprons that make them almost useless in the rough stuff, the Forester has been cleverly designed so that there is minimal overhang. 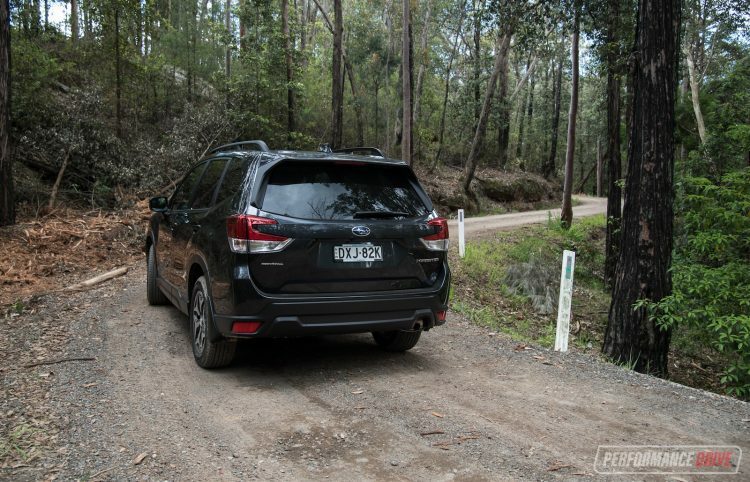 This is an SUV that encourages you to get out into the wilderness and enjoy an adventurous lifestyle. 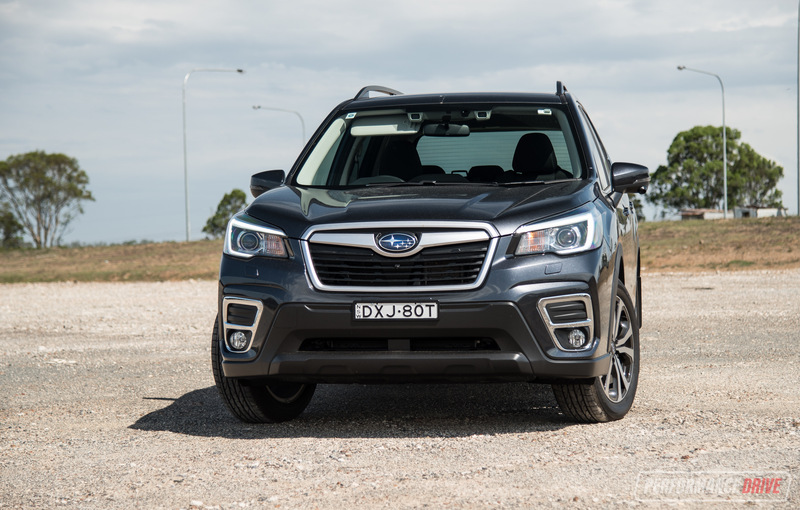 The new Forester is a solidly built, dependable and very practical SUV in this very competitive and popular market segment. 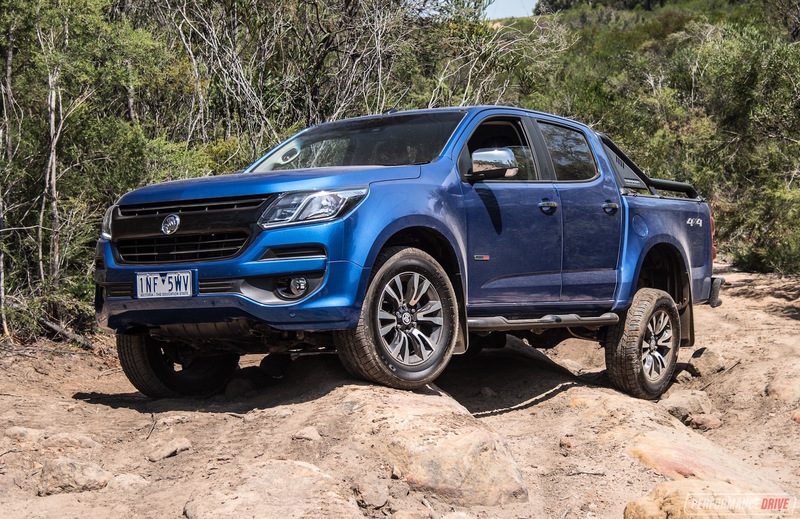 Big attractions are definitely the off-road performance (for this class of vehicle), cabin space, and standard advanced safety technology. 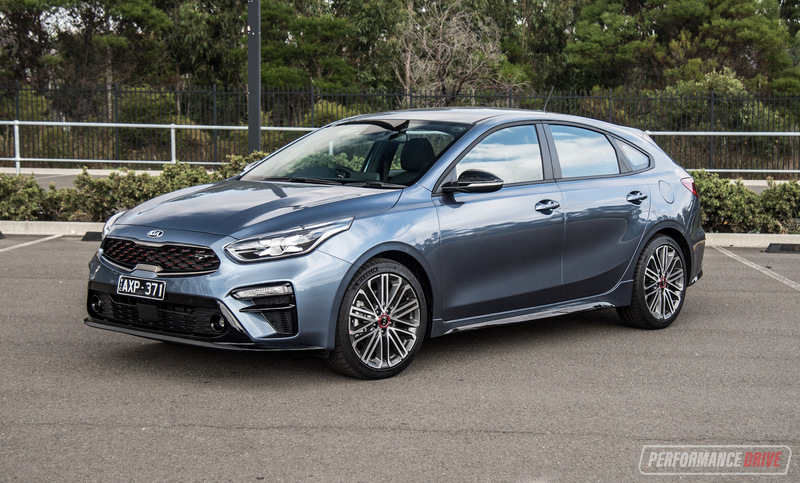 While we do miss the option of a sporty turbo model, and a small group of buyers might be upset there is no manual available, the fresh 2.5i engine meets most of the class standards for performance and economy. 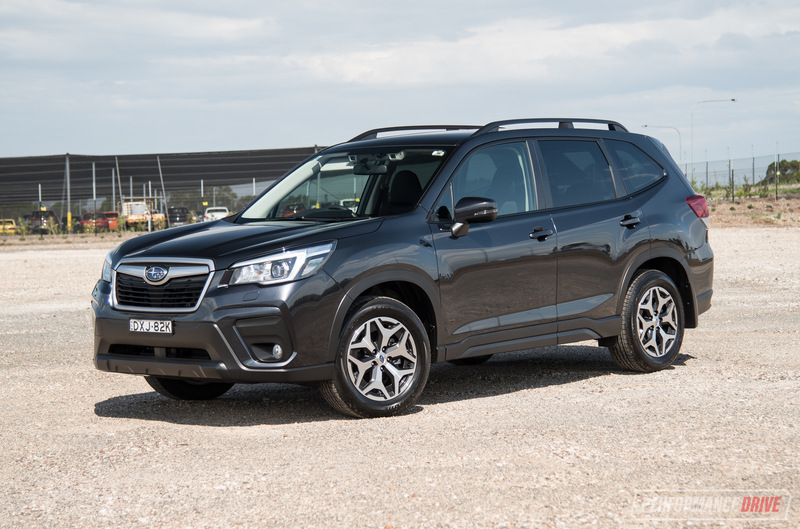 With criticisms limited to minor annoyances, such as a somewhat fiddly touch-screen system and the fact there is no sports turbo model, the 2019 Forester makes a positive impact on the segment. As before, it should be on your shortlist as one of the options to have a good look into.